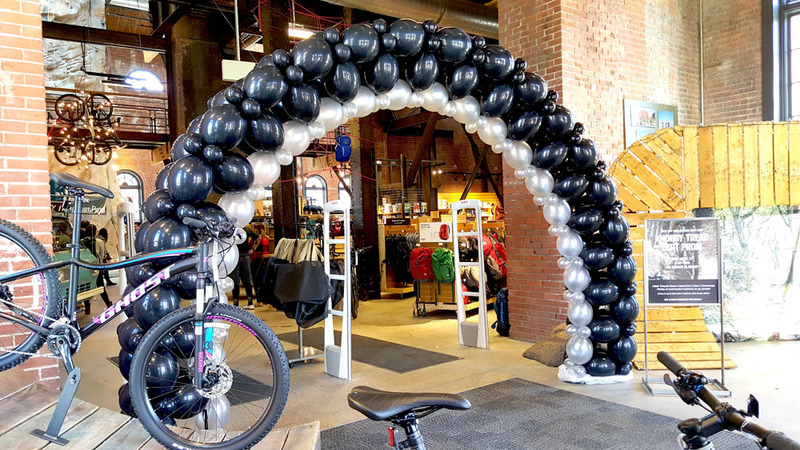 Can we really make a bike tire balloon arch? 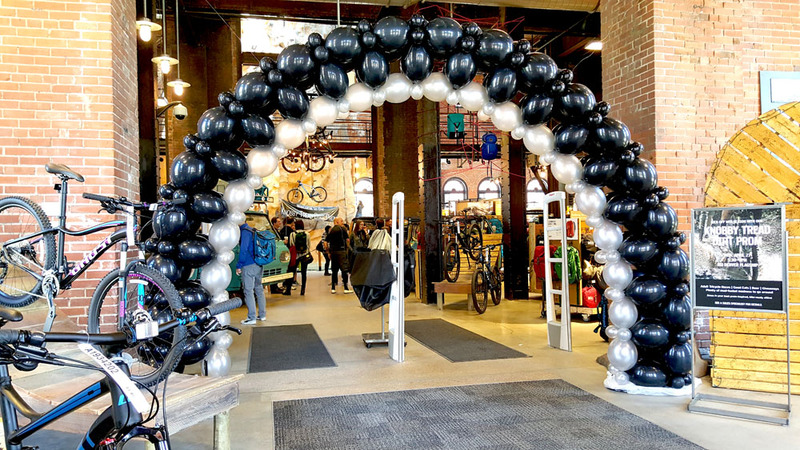 REI wanted to promote their Knobby Tread Dirt Prom and this balloon arch just rolled in! Expect the unexpected from us and keep those parties riding in.